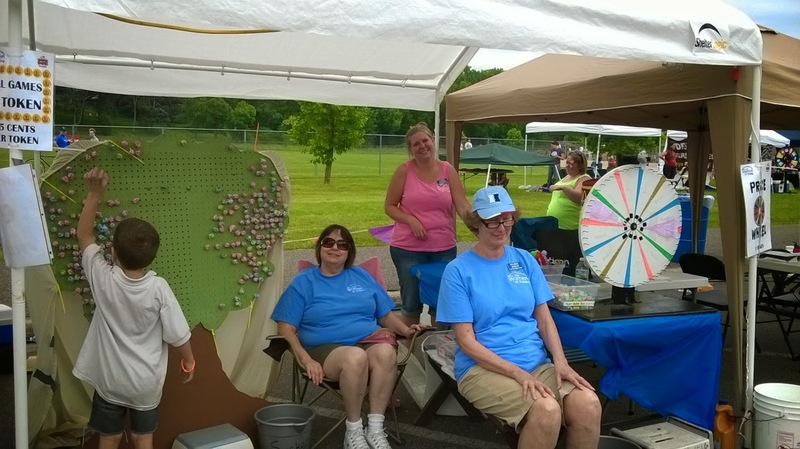 The New Hope Women of Today are grateful for the opportunity to offer the community affordable family friendly games at Duk Duk Daze each year. 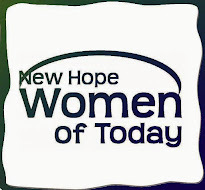 If you have any questions, please contact us at ddd@newhopewt.org. Volunteer Opportunity: It is time to start thinking about summer and with that, Duk Duk Daze. 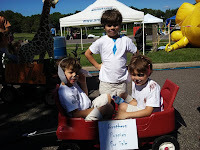 Please sign up to help with set up or work at the kid's games, token booth, or kiddie parade on Saturday. Children 10-12 can volunteer with an adult or parent on games that require 2 people. A youth 13 or over can run most games requiring only 1 volunteer. If you have a question regarding the age of your child working a game, or anything else, please contact Rita at DDD@newhopewt.org. To sign up as a volunteer click HERE. Thank you in advance for helping at this event. 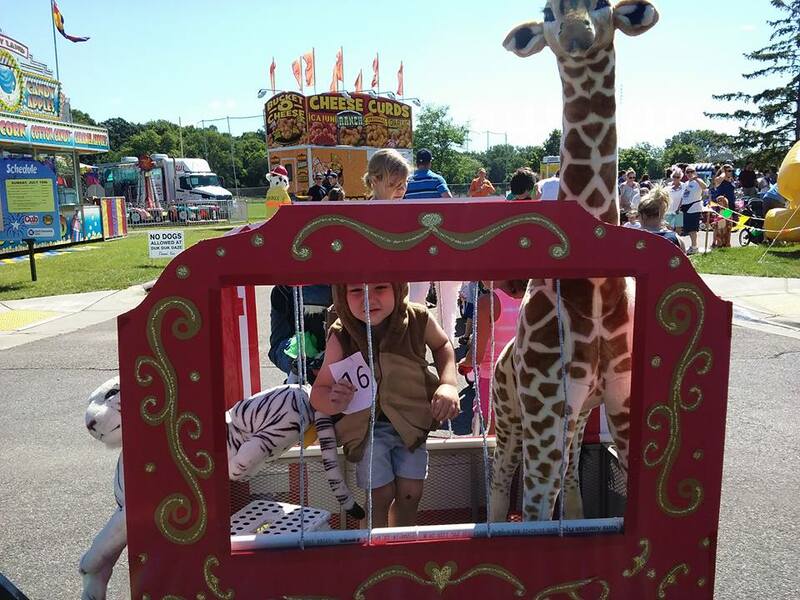 NHWT Sponsored DDD Activities: In addition to the Kid's Carnival Games we offer a Kiddie Parade that starts at 11 AM on Saturday and a Lego Walk on Sunday at 3 pm. The theme of the 2019 parade will be "It's A Lego World". Arrive early to register. Like always it is free to participate in the parade and all participants receive a gift bog. In 2016 we added a Beanie Boo Walk on Sunday, which is similar to a cake walk. This year, in keeping with our Lego theme, the Sunday event will be a "Lego Walk." Many of the prizes sticking to our Lego theme. 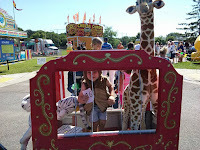 A special thank you to the New Hope Lions for putting on this great community festival. Here is the link to their official website: www.dukdukdaze.com.